Step1 - Chop the pepper, chop the seeds, and chop the garlic. 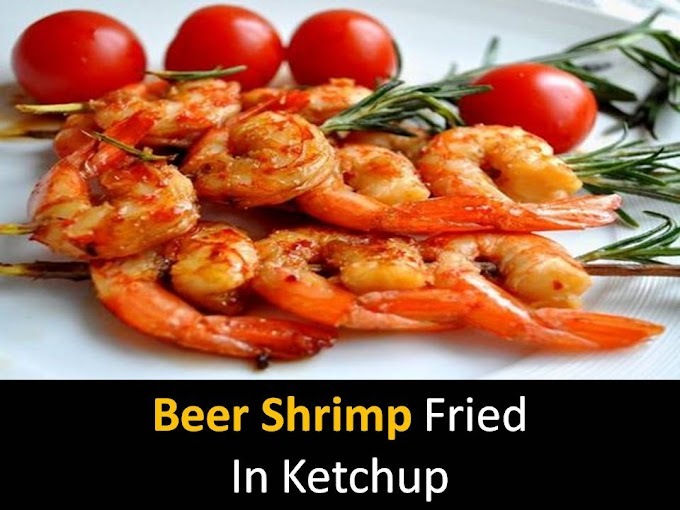 Heat oil and fry garlic on it, then add fish and soy sauces, add wine in a minute, pour coconut milk. 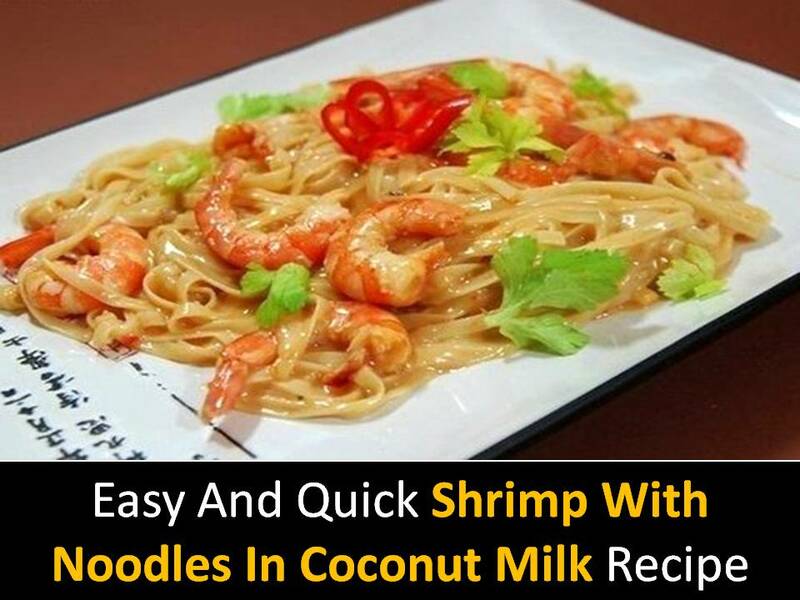 Sprinkle shrimps with noodles in coconut milk before serving sprinkled with chopped greens.